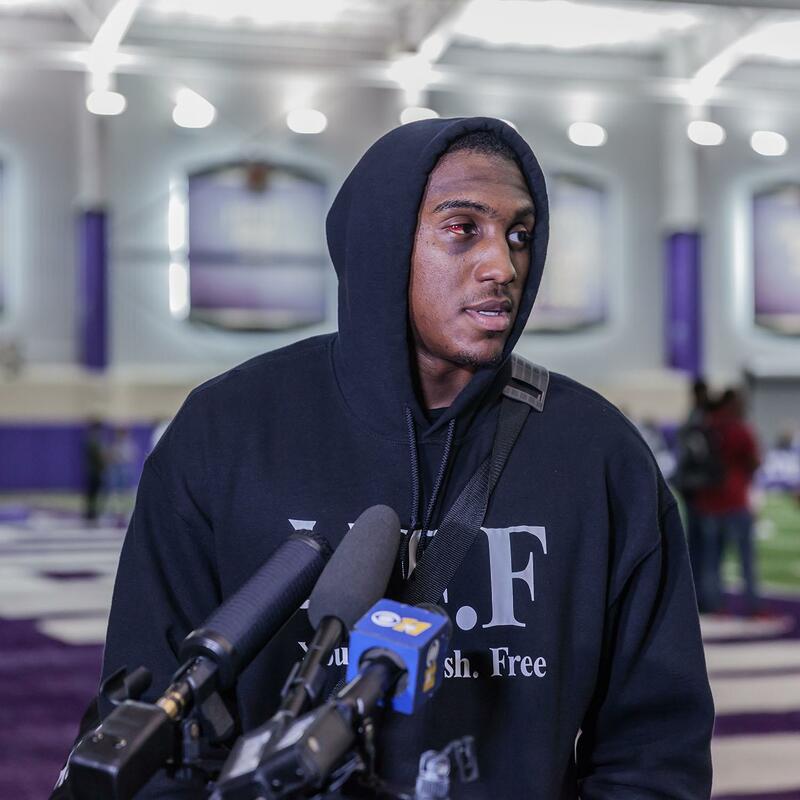 Wide receiver John Diarse brought more than just his skills to Pro Day: he brought a brand and a clothing line to go with it. 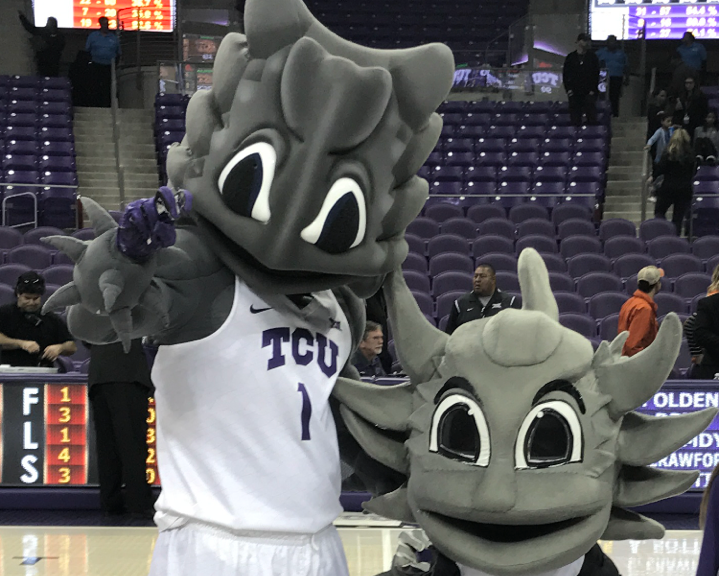 SuperFrog has a new partner in crime. The new grass drains faster helping prevent more rained out practices. TCU defender Ryan Williams was selected 40th overall by the North Carolina Courage. Concussions cause concerning damage to the brain in sports, and one TCU professor is researching how he can help. 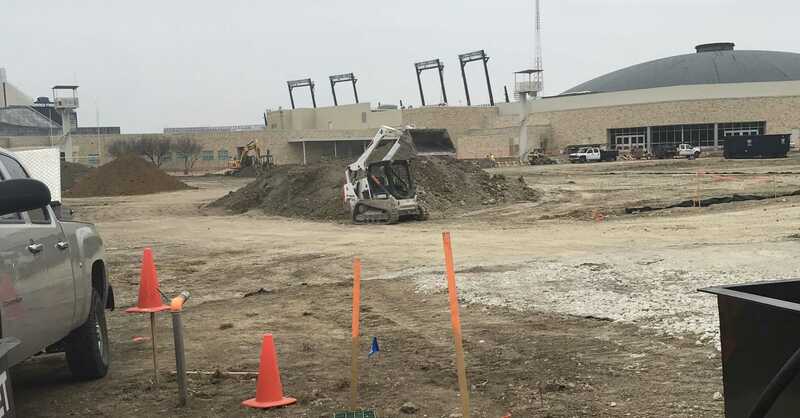 A decision in Washington could have an affect on TCU’s project to expand the east side of Amon G. Carter Stadium. Devon Berry dreams big, publishes book. 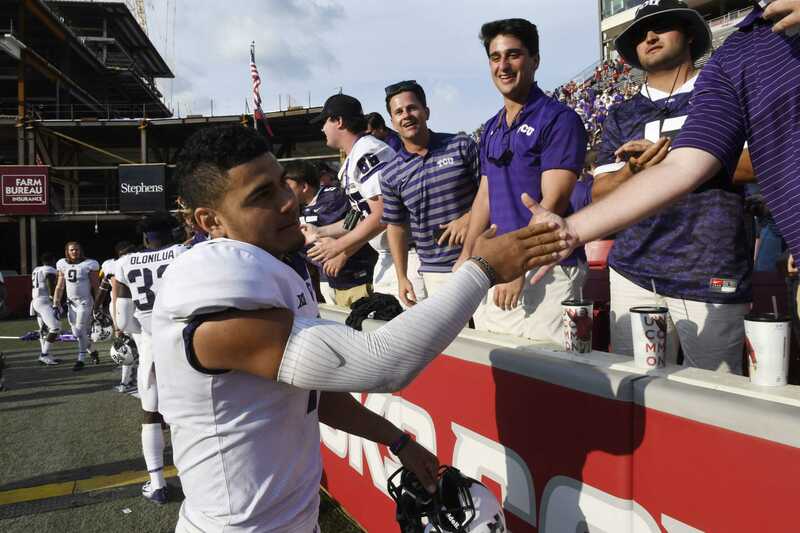 Quarterback Kenny Hill said he isn’t aiming for perfection this year. Cameron Norrie, No. 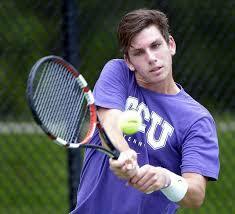 1 in the division I Men’s National Singles Ranking, is going pro after the school year ends.